Joined right after the name change “Family“, and played drums on every album. 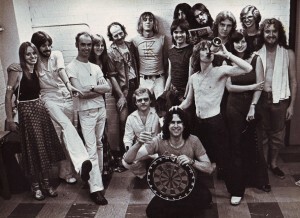 Townsend also took part in the 2013 reunion shows. Born July 7, 1947, Leicester. 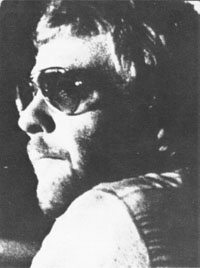 Like the other Manfreds, it was a love of jazz which drew Rob Townsend into music back in the late 60s in his native Leicester. 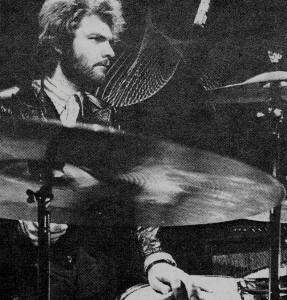 But Rob’s career took an altogether dramatic turn when he met up with Roger Chapman and Charlie Whitney. Family were one of Britain’s most creative and original bands, taking the basic blues format down new avenues of almost operatic invention with an instrumental line-up which included flute and violin – unheard of in those early guitar, bass & drums days. 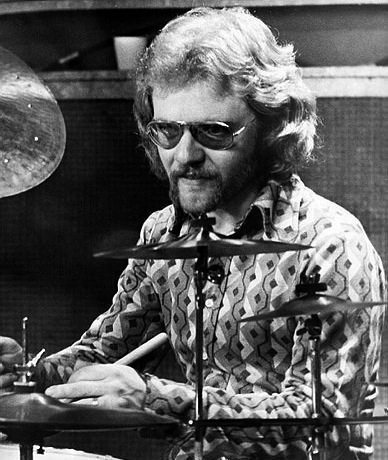 After seven great albums and four hit singles, Family broke up, but Rob went into a varied carer, finding himself back in the charts with Medicine Head and Peter Skellern, and then drumming for the legendary Memphis Slim and Duane Eddy. 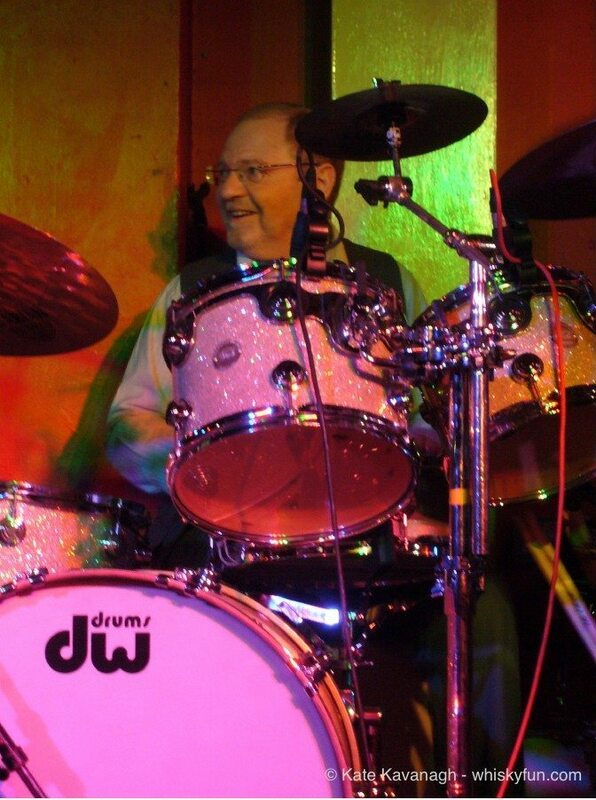 When Hughie Flint vacated The Blues Band’s drum stool in 1982, Rob was a natural replacement, and he’s been there ever since, as well as thoroughly enjoying thumping the tubs for the mighty Manfreds. Before Family, was in Leicester bands The Beatniks, Broodly Hoo, and Legay. Broodly Hoo had been managed by a local company ran by Charlie Whitney. BBC In Concert session (10/23/76) with Andy Summers, Zoot Money, Charlie McCracken (later in Axis Point). 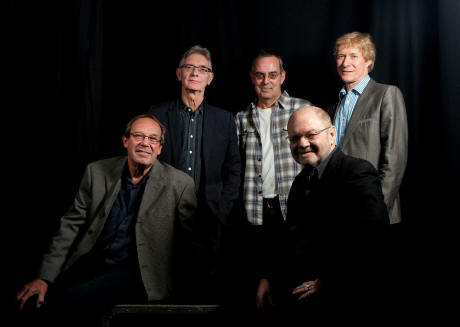 Presently in The Blues Band with ex-Manfred Mann singer Paul Jones (also a part-time actor in the UK). Also has played with Buzz Ford & The Classics, Duane Eddy, Gary Benson and the Dave Kelly Band.